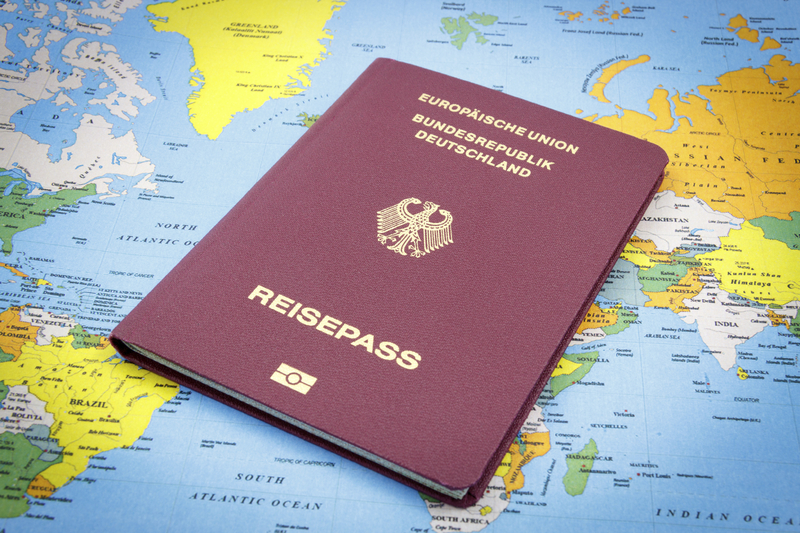 Citizens of Germany won’t need a visa if staying for less than 15 days. 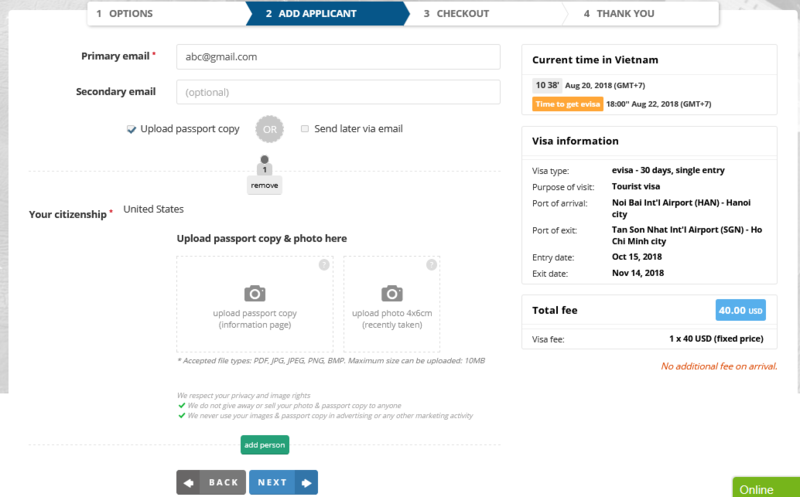 A gap of at least 30 days between two visa-free visits is required. 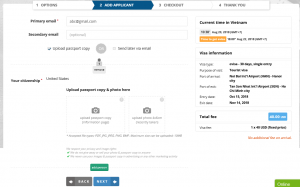 You have to apply for a visa if intending to stay for more than 15 days OR if you do not meet the above requirement regarding the 30-day gap. 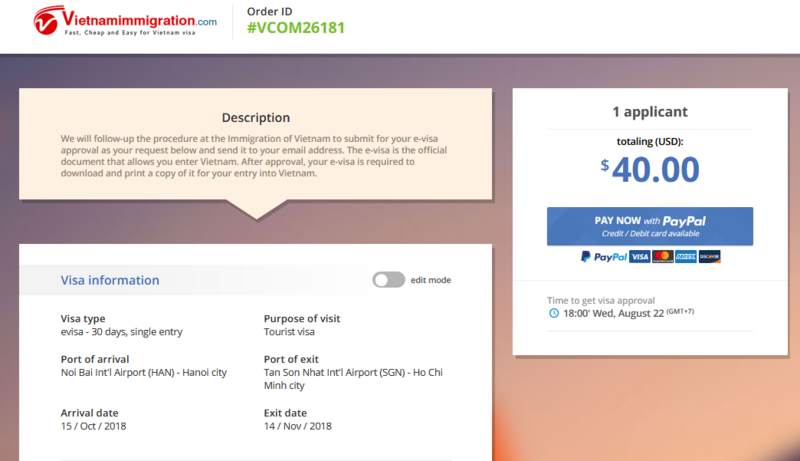 You can see list of Vietnam Embassy or Consulate in Germany here. 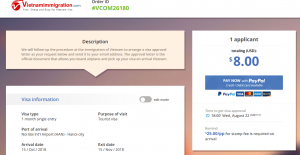 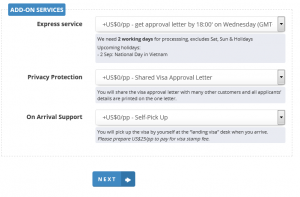 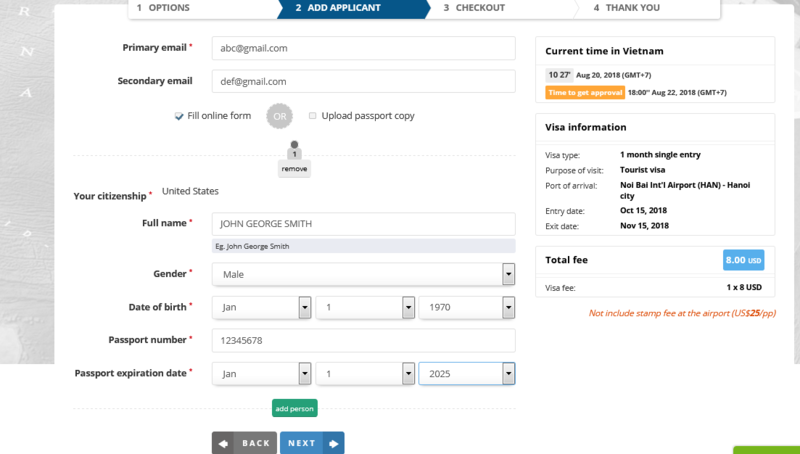 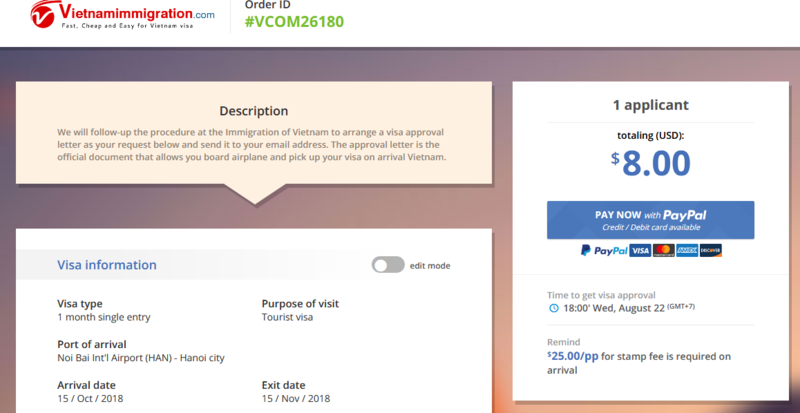 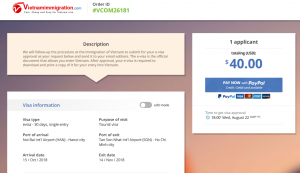 This is a type of via applied for some countries assigned by Vietnam, with maximum 30 days of stay, and only single entry. 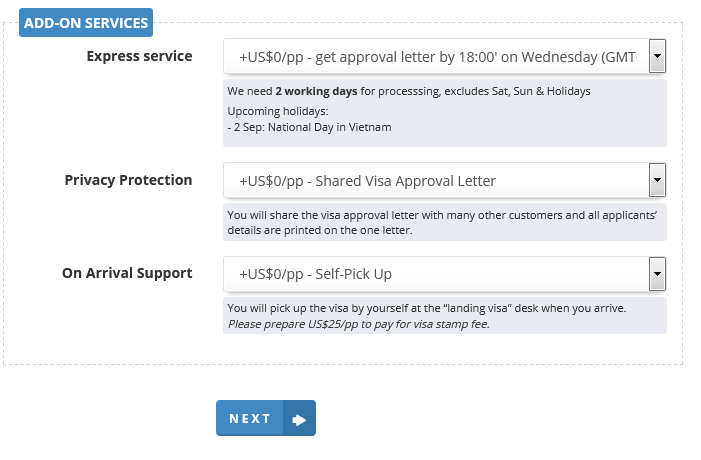 It is also fast, cheap and can be applied online. 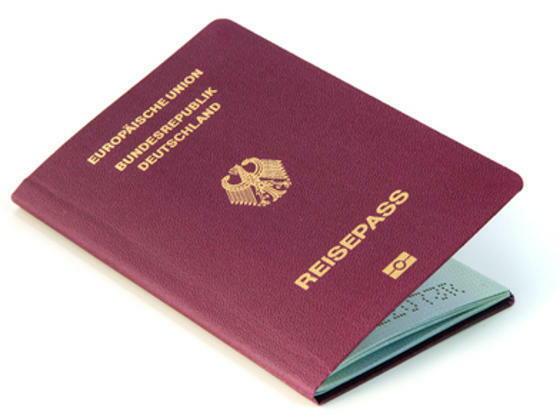 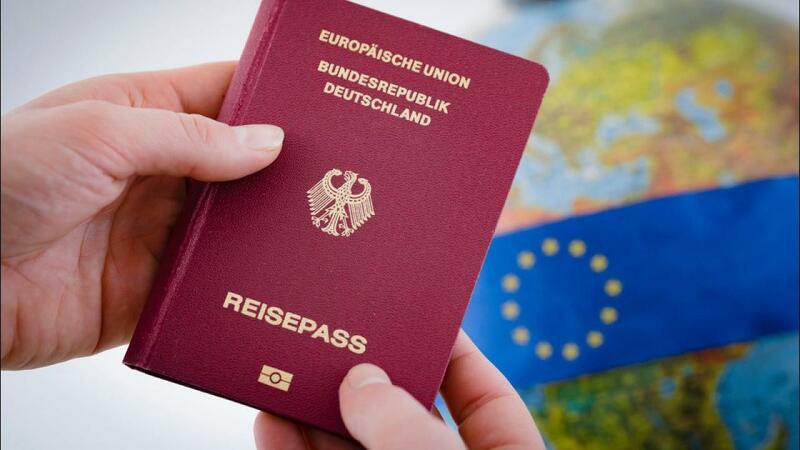 German is in the list of countries that its citizens can apply E-Visa to Vietnam.